We are trusted names in manufacturing and supplying an exclusive range of Flat Hinges. 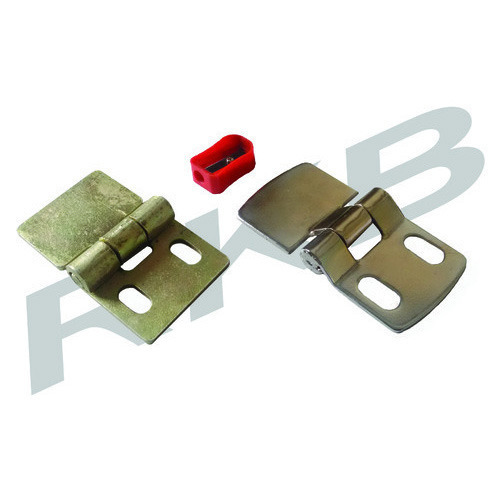 The offered range of hinge are used in various machines for pharmaceutical, chemical, automobile and electrical industries. They are made from high quality stainless steel and is resistant to corrosion. Our offered range of Flat Hinges can be availed at very economical prices from us.